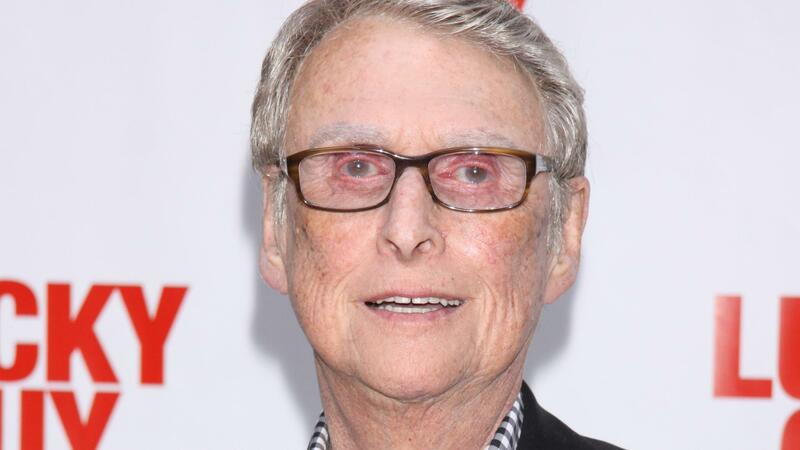 Award-winning director and entertainment legend Mike Nichols has suddenly died. He was 83 years old. Nichols’ career stretched over a half-century with countless accolades including an Oscar, four Emmys, a Grammy and nine Tony Awards, which reflected his unrivaled brilliance in the industry. Nichols will be remembered by many for his incredible directorial skills. Some of his most memorable films include The Odd Couple, Silkwood, Working Girl, Who’s Afraid of Virginia Woolf?, Closer and the 1967 film he won an Oscar for best director, The Graduate. Most recently, the German-born director had been working on a project with HBO to adapt the Tony Award-winning play Master Class. Nichols is survived by his wife, former ABC news anchor Diane Sawyer, and his three adult children from previous marriages: Daisy, Max and Jenny, as well as four grandchildren. Our thoughts are with Nichols’ family and friends, and everyone who loved him, during this sad time.